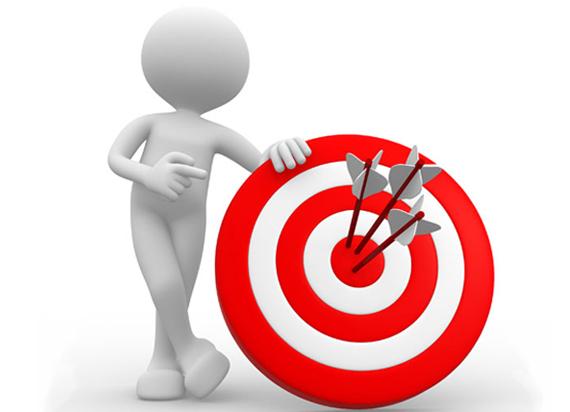 Show engaging, targeted ads to your prospects, when they’re the most interested! Finding your primary target audiences on authoritative websites as your brand is still fresh in their mind is a tactic worth harnessing. Thanks to Google retargeting, landing in front of interested eyes when it matters most is more than possible. But beyond that, your brand can be seen by influential audiences who have already engaged with your website before, enticing them to return and complete the desired action. Hello conversions. Remarketing gives you the opportunity to show engaging, targeted ads to your prospects, when they’re the most interested. If a user has visited your site before and abandoned their cart, or left your app behind, they’ll be encouraged to return and complete the purchase they were considering. This is done through careful yet strategic display marketing tactics that appear where your prospects are currently browsing elsewhere on the internet. How do you start dynamic remarketing like GDN? While most businesses choose to advertise on Google in one form or another, Google retargeting is done by placing a certain code on your website. This is called a ‘pixel’ and utilises user cookies to place them in your remarketed database, allowing them to be targeted with your ads if they stray off your website. This highly effective approach is a gentle way to remind your prospects that the answer to their biggest questions are waiting for them. Increase brand awareness: Access your audience while they’re still looking for answers, becoming a credible voice that meets their needs when it matters most. Quicker results than SEO: If you’re running on a deadline, a faster tactic may be required. SEO does demand significant commitment and time to truly reap the benefits and longevity. Test and refine: Google retargeting gives you the chance to refine your process and tweak it until the performance offers the best outcomes. Enjoy less investment wastage and more tangible conversions. AdWords retargeting drives your bottom line and leverages your ability to be a powerful, engaging presence on the web. Weave strategic creativity through campaigns that garner results, all through the help of a team of display advertising experts that know how to put the spotlight on your products. With years of experience in understanding consumer behaviour, web demands and search engine algorithms, we’ve got the balance to turn initial brainstorms for your strategy into a well-oiled conversion machine. The best thing about Google remarketing is that it pulls more conversions than a majority of other advertising methods. 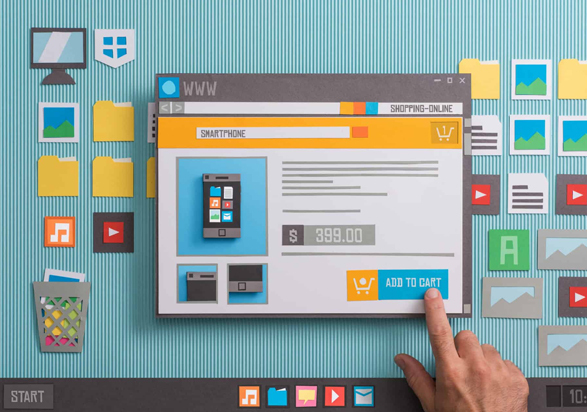 Using the powerful Google Display Network (GND) to bounce your attractive ads across credible websites, you’ll see an increase on your e-commerce conversions, and a wider brand presence. Tap into an audience you may have otherwise lost when they left their cart behind, and re-engage them to become loyal, returning customers. What are the benefits of AdWords remarketing? The more times a past visitor sees your brand around on the web, the more likely they are to return and complete the transaction they started. They’ll be gently reminded why they showed initial interest in your business – displaying your most prominent messages and offers when they need that extra push. Additionally, this avenue allows you to build trust with your audience, as they take note of your presence across websites they’re engaging with. It pays to be around – so are you? We’re here to help you understand the process and navigate your way to success. From the initial discussions to collect knowledge about your business and objectives, through to end-to-end reporting, we’ll keep you in the loop about your campaign from start to finish. Contact our friendly team on 1800 896 599 now for a no-obligation discussion. It all starts with a coffee. Just like any marketing channel, the cost of dynamic remarketing differs from one business to the next. Depending on your objectives and timeframes, we’ll craft you the best approach to meet your needs, all the while maintaining a budget that adheres to your requirements. The end-result? Conversions that increase your ROI, not hinder it.